Kenza is a Software Consultant who specializes in React and React Native. 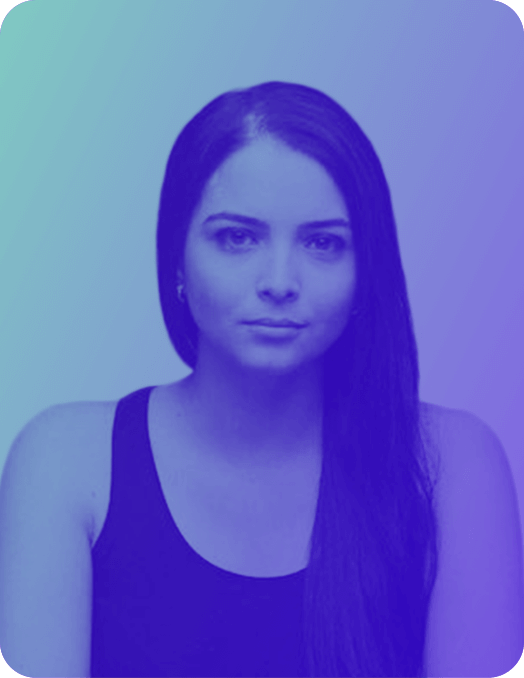 She curates the Let's React newsletter and hosts a React meetup in her hometown of Montreal, Canada. If you’ve built an app with React or React Native, chances are you’ve had to build at least one form. From profile screens to login pages, forms are unavoidable, and let’s be honest, they’re not very fun to build. For each field, you need to hold the value in the state of your component, implement onChange and onBlur handlers, implement validation… that makes for a lot of boilerplate, and that’s just for simple inputs. There are several libraries out there that attempt to simplify this process, from Redux Form, to React Form, to Formik, among others. In this talk, we’ll go over the existing solutions, how they stack up against each other, and what their limitations are.